The latest version of the Visual Studio 2015 is bringing a lot of new features for WPF and XAML programming language. For this blog post I would like to share the XAML Peak Definition. Peak Definition is not new, the current version of Visual Studio 2013 supports peak definition only for C# and VB. 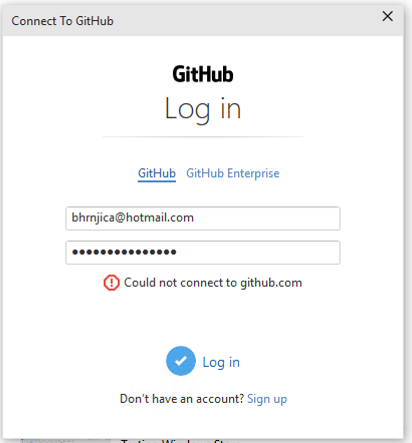 Now we have the same functionality within XAML. Event more, in the Visual Studio 2015 peak definition is working in mixed mode, so you can reach any definition regladless of the programming languges (C#, VB or XAML). After the command is selected, the new inline window appears within xaml, and the user can easily see or change the code behind selected definition. Peak Definition works for any proper name in the XAML. Inline windows are edited windows so you can edit or add new code without leaving xaml editor. 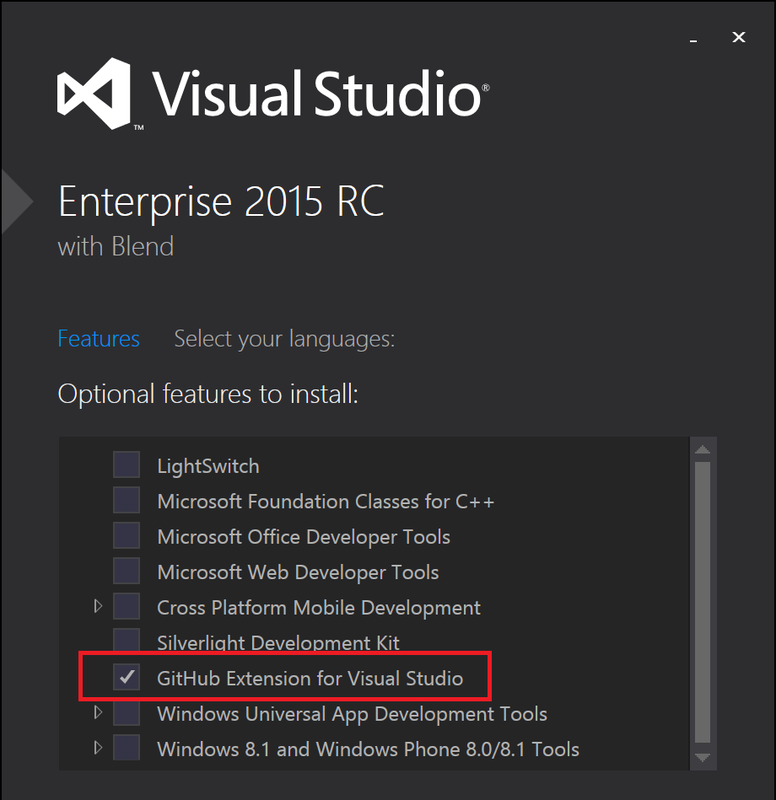 This is one of the plenty of the new features coming with the latest version of the Visual Studio 2015. More features in the coming post.